This time of year offers up an embarrassment of riches. Next time you can't decide, put one of these superpowered picks into your grocery basket (or on top of your soft serve). Red wine, as magical as it is, isn't the only thing that's good for your heart. 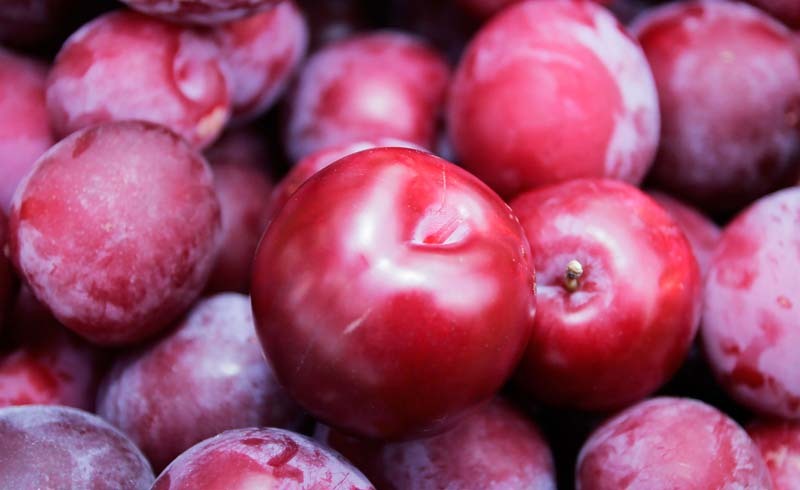 Plums contain anthocyanins — antioxidants thought to support heart health by lowering blood pressure and cholesterol. In fact, one Harvard study found that eating three or more servings of anthocyanin-rich fruit per week lowered women's heart attack risk by as much as 34 percent. Go for darker plums, such as black or red, which provide the biggest benefit. Try this: Spread 1 Tbsp almond butter on whole-wheat toast, then top with 1 sliced plum, 1 tsp of honey, and a pinch of cinnamon for a sweet yet hearty breakfast. Weak knees: fun when you're in love, troublesome the rest of the time. 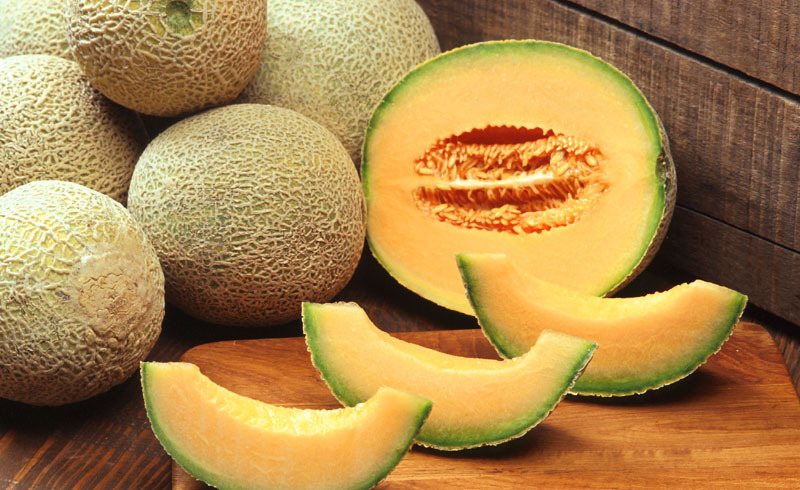 Cantaloupe is a good source of potassium, which keeps bones dense and may help fight osteoporosis. 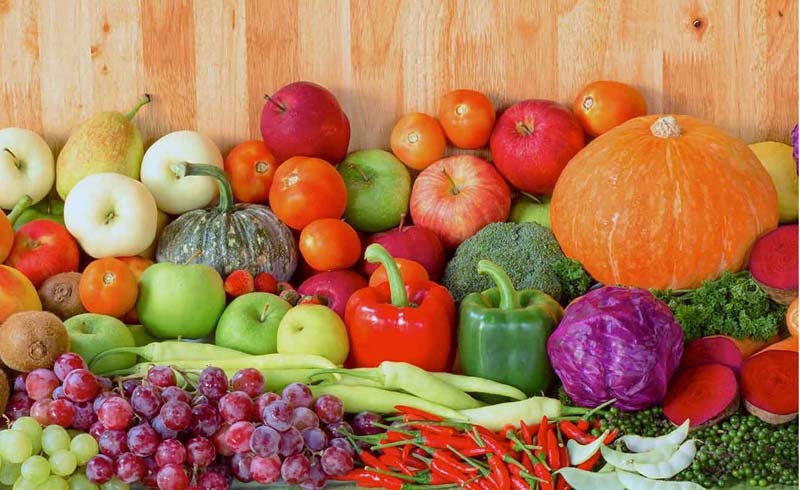 The body uses potassium to keep your system from getting too acidic; without it, acid-neutralizing compounds get pulled from the bones instead, reducing their strength. One cup has about as much potassium as a large banana. Try this: Cut a cantaloupe into cubes and toss with 4 oz mozzarella balls, 1/4 cup fresh basil, 3 Tbsp extra-virgin olive oil, and 11/2 Tbsp balsamic vinegar. Serve as a refreshing side salad with grilled chicken or pork. They're a delightful way to load up on fiber, which fights cravings by controlling blood sugar and keeping you full longer. A 64-calorie cup delivers 8 grams of fiber—twice as much as a cup of cooked oatmeal. One study even found that eating 30 grams of fiber daily may be just as effective for weight loss as a more restrictive diet. 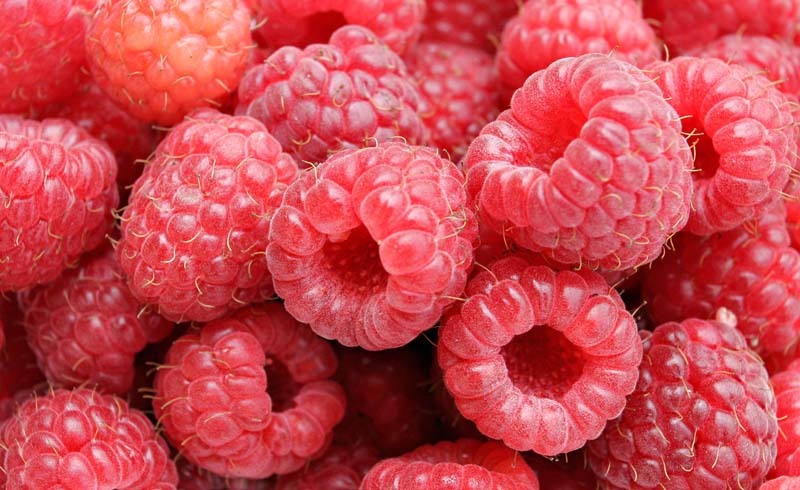 Try this: Blend 1 cup part-skim ricotta with 1 cup raspberries, 2 Tbsp powdered sugar, and 1 tsp lemon zest to make a creamy dip that's delicious with sliced pears or whole-grain crackers. Fine lines and wrinkles should be considered signs of your infinite wisdom. 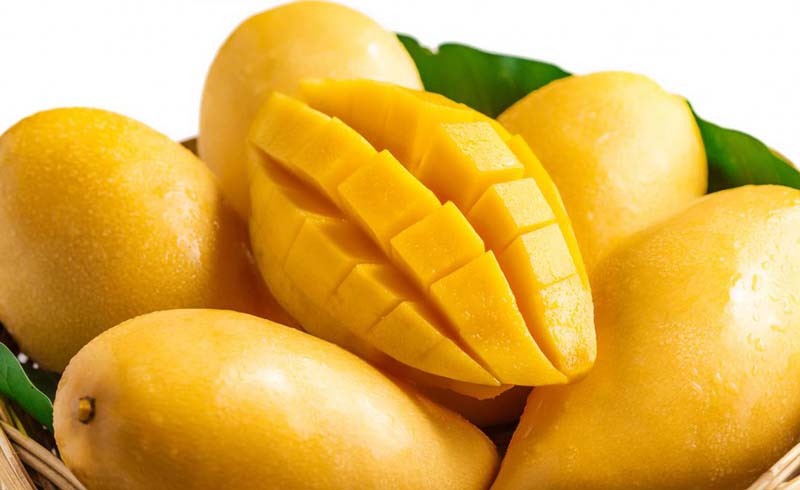 But if you're not ready to embrace them just yet, eat more mango. 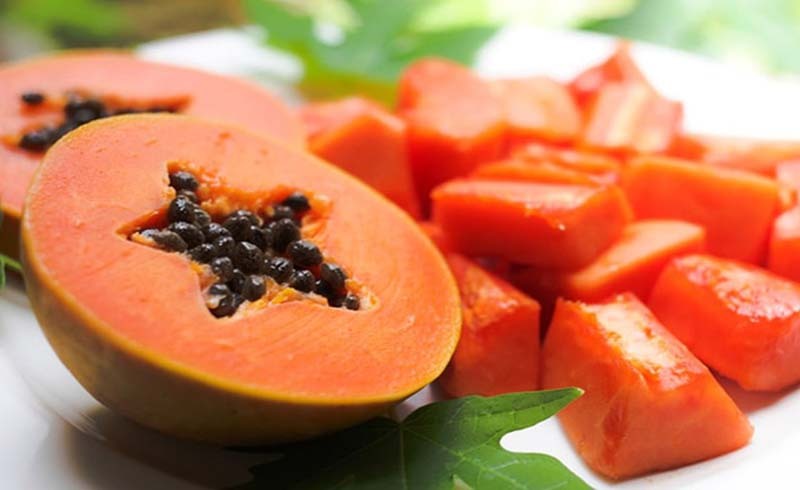 A cup of this fruit serves up more than three quarters of your daily vitamin C, a potent antioxidant that helps defend your skin against pollution and is essential for the production of collagen, the protein that keeps your skin supple and smooth. Try this: For a fresh take on quesadillas, spread 2 Tbsp goat cheese on one half of a whole-wheat tortilla and top with 1/2 cup sliced mango, 1 Tbsp sliced red onion, and 1 Tbsp chopped cilantro. Fold tortilla, then cook in a skillet until crispy.